SEO takes sometimes. In the meanwhile, businesses often resort to PPC to start their businesses. Learn the basics of PPC, how it helps businesses, and identify what you need to know to get started. 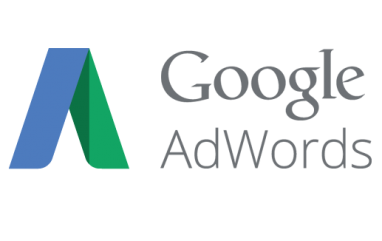 Are your Google Adwords campaigns not producing the desired results? This blog post lists 3 Google AdWords hacks to help you get better results and 3 mistakes that you should avoid to make sure you're not wasting money. 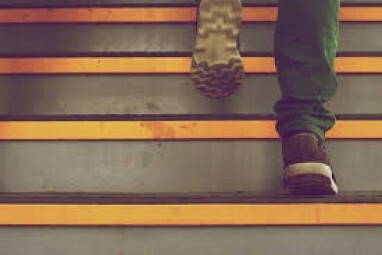 AdWords is changing their keyword behaviors, learn how to use those changes to your advantage. 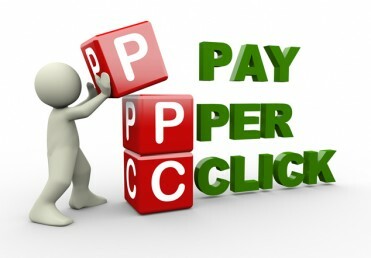 Learn how to build a good PPC marketing campaign and optimize your offer for maximum profits. Learn how to use dynamic keyword insertion and how to optimize your PPC landing page.